Children’s Day is a Japanese national holiday which takes place annually on May 5, the fifth day of the fifth month in Japan. It is a day set aside to respect children’s personalities and to celebrate their happiness. 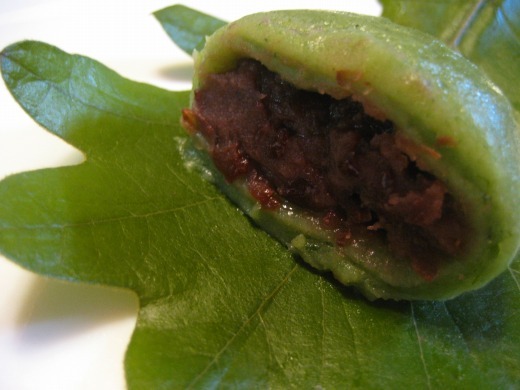 Kashiwa mochi is mochi rice cakes wrapped in kashiwa (oak) leaves which are traditionally served on this day. 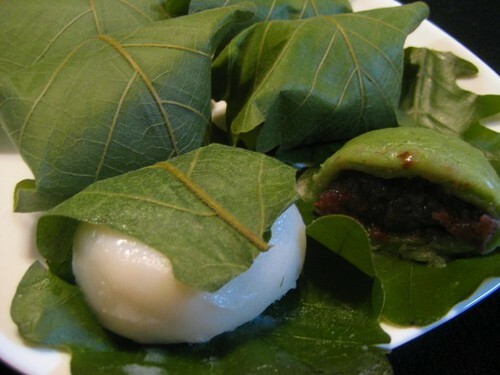 aromatic leaves make you very happy.